Tell the truth. There are times when you’re surfing the web and you have serious Website envy. It might be a top-producing agent or team in your office or a big portal site with awesome features that you yearn to have in your own web presence. Perhaps you thought you didn’t have the budget or confidence to attack the same type of effort. Believe it or not, you have access to just about any feature you’ve seen on big ticket sites. Maybe you want to target a specific neighborhood or a niche like golf courses, or horses. Perhaps you want to have a feed of open houses in a specific area. Could be that you want to give people access to search the entire MLS but you think they should register and give you their contact information to do so. It could be you want to allow them to see just a few listings and then register. Maybe they should have unfettered, complete access. How about those clients that want to know what the market is like in a certain area and would love to see some stats on it? It could be that the search engine results you’ve tried to improve but can’t seem to get anywhere with are causing you concern. When it comes to SEO, a Wordpress plugin can provide you with ways to make sure that the organic search for your website content is as optimized as it can be. By combining the power of SEO and targeted pages generated by your IDX plugin, you can demonstrate to your clients and prospects that you’re up to speed with the latest in web marketing. I’ve only touched on a few of the things that can be done with the combo of WordPress and an IDX plugin. Here’s a link to a previous article I wrote that covers the top 3 prescriptions that Wordpress provides to cure website woes, there are many, many more. Did you miss our 2 part series on Wordpress and Wordpress Plugins? I was lucky enough to have two of the top experts in real estate Wordpress development join in to share their years of experience in helping real estate pros just like you get the most of their web presence. Below are links to the recorded sessions. Wordpress may not be your solution. 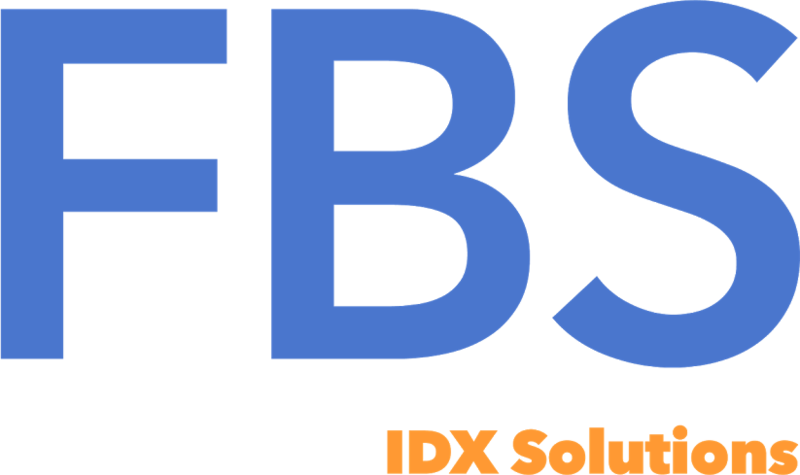 If you’re not sure, We have IDX specialists that will gladly provide you with a free, quick consultation to answer your questions and get an honest assessment of what works for your particular website woe. Use the form below to request a quick demo of our powerful Wordpress IDX plugin or call 866-320-9977 to reach one of our IDX specialists.